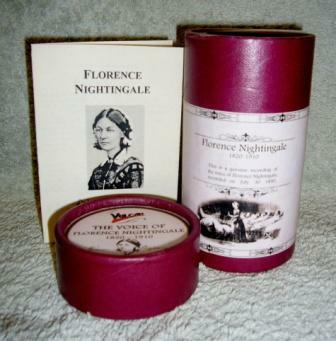 Florence Nightingale was born on 12 May 1820, and was named after the city of her birth. Experiencing a calling to nursing, and in spite of strong opposition from her family, in 1851, she went to Kaiserwerth in Germany for three months nursing training. This enabled her to become superintendent of a hospital for gentlewomen in Harley Street, in 1853. Nightingale established nursing as a respectable profession for women. 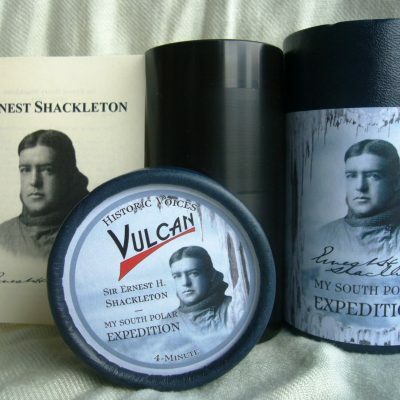 Famous for her work in the military hospitals of the Crimea during 1855, she was dubbed “The Lady with the Lamp” after her habit of making rounds at night. In 1860, she established the Nightingale Training School for nurses at St Thomas’ Hospital in London. It is now called the Florence Nightingale School of Nursing and Midwifery and is part of King’s College London. Her concerns for sanitation, military health and hospital planning established practices which are still in existence today. The Nightingale Pledge taken by new nurses was named in her honour, and the annual International Nurses Day is celebrated around the world on her birthday. She died on 13 August, 1910. In May 1890 it was discovered that many veterans of the Crimean War were destitute. 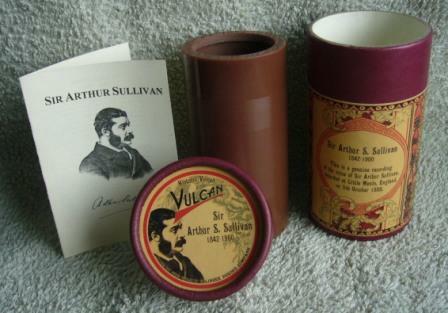 Three wax cylinder recordings were made to raise money in support of the Light Brigade Relief Fund: of Florence Nightingale delivering a message to the veterans; of Alfred Lord Tennyson reading his poem The Charge of the Light Brigade; and of a veteran and trumpeter sounding the charge as it was heard at Balaclava (there is some confusion about his name). 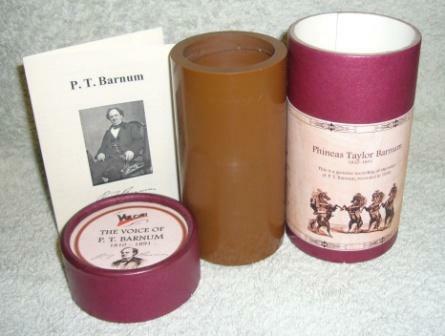 The original Florence Nightingale cylinder is believed to be held in the British Library.